There have been four incidents of piracy off the coast of Somalia in the last month, per the NYT, including the first seizure of a large commercial vessel since 2012. 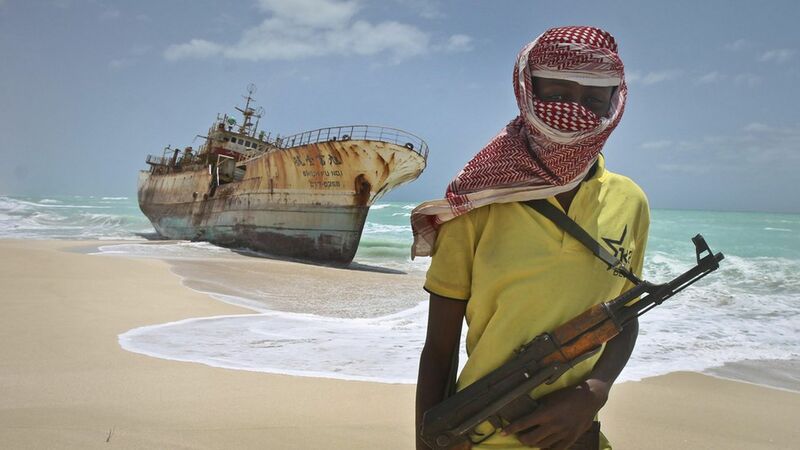 This is a surprising resurgence, as piracy off the coast of Somalia had dropped dramatically to 15 incidents in 2015-2016 compared to 237 in 2011, per the UN. Why it matters: This could wreak havoc on the economies of the area, as well as whichever countries have ships traversing the waters at risk here. 90% of the world's commerce travels by sea and previous attacks off the Coast of Somalia "threatened the free flow of international commerce and energy supplies," according to the State Department. The UN Navy's Fifth Fleet, which commands regional antipiracy, said it was "monitoring the situation." Why the uptick is happening: Analysts told the NYT, "a number of factors had driven the resurgence in piracy, including drought, famine, corruption, a surge of smuggled weapons and the influence of the Islamic State." The decrease came after a new government was installed in Somalia in 2012 that prioritized stopping piracy. Anti-piracy policies, including prosecuting pirates and installing armed guards on commercial vessels, had also helped.